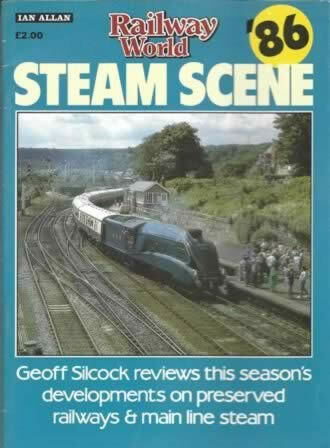 Railway World - Steam Scene 1986. 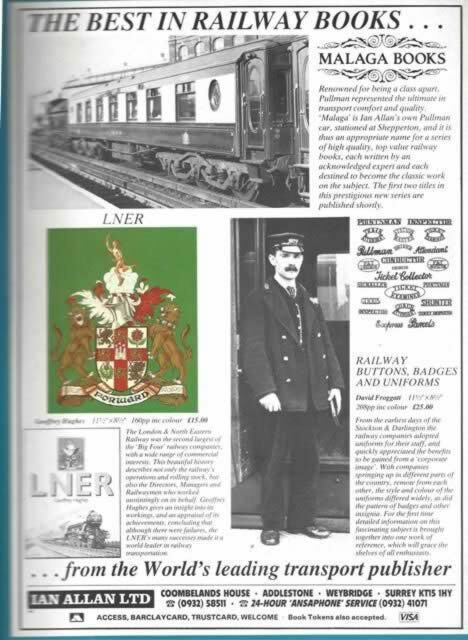 Geoff Silcock reviews this season's developments on preserved railways & main line steam. This is a second hand paper back book that has been produced by Ian Allan.